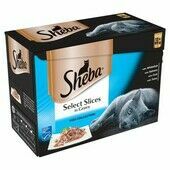  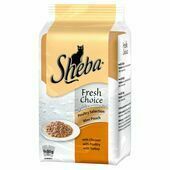 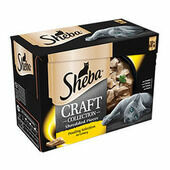 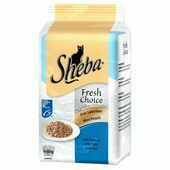 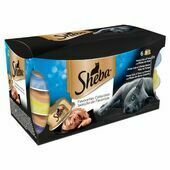 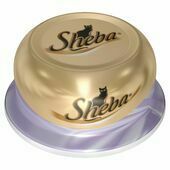 Your cat will love the delicious taste of Sheba Fresh Choice Fish Selection Cat Food in Jelly Wet Pouches. 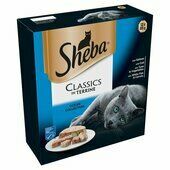 The high quality food is perfect for providing all of the nutrition that they require for a balanced and healthy diet. 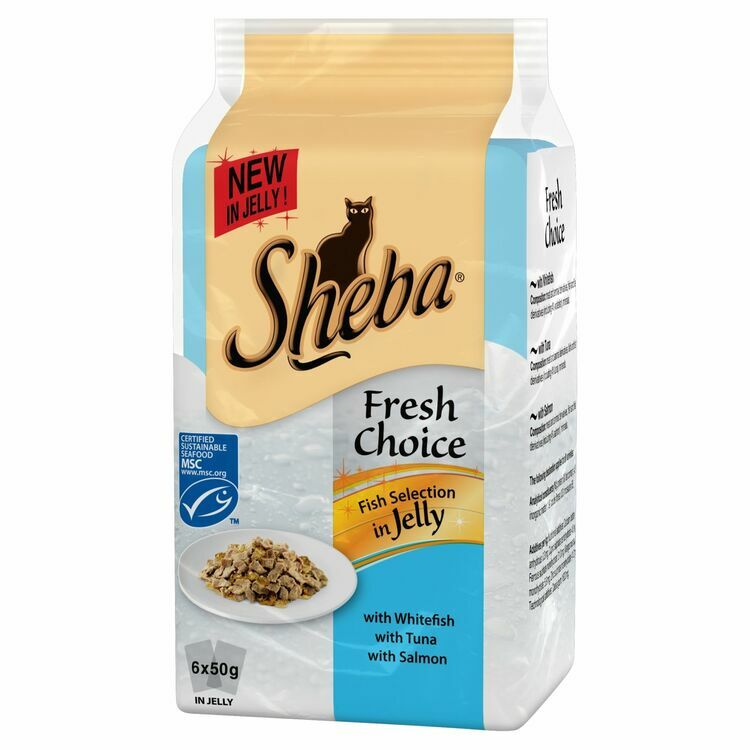 Made from selected ingredients and certified sustainable fish, each bite will be savoured as your cat tucks into the smooth jelly. 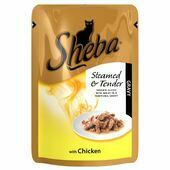 This luxury cat food contains no artificial colours or preservatives, increasing the health benefits and keeping your cat happy and active. 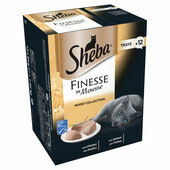 My littlest cat loves these pouches so being able to get them in bulk for a good price is brilliant!